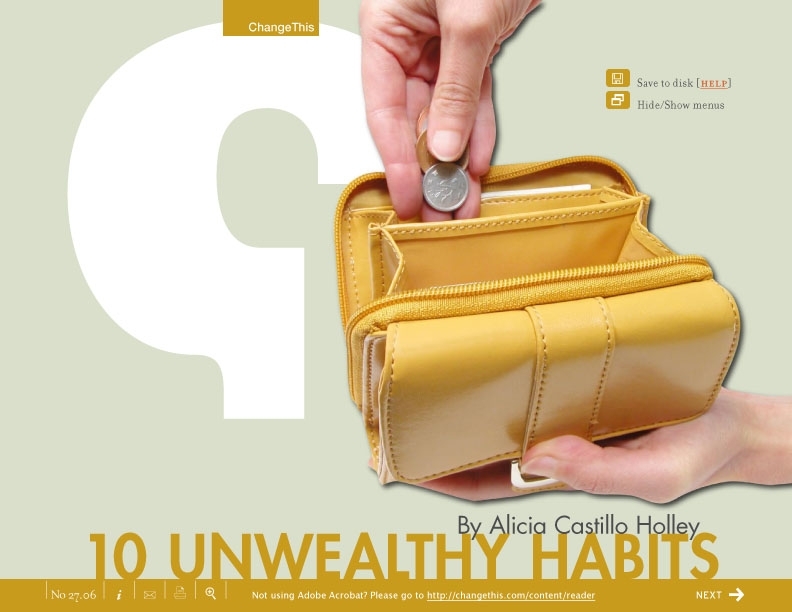 A serial entrepreneur and wealth consultant, Alicia Castillo Holley, breaks down the negative habits that prevent us from gaining wealth. Written to address many individual viewpoints, she offers insight into how we can break those habits by first identifying them and then defying them. Recognise these habits? Something you do yourself?